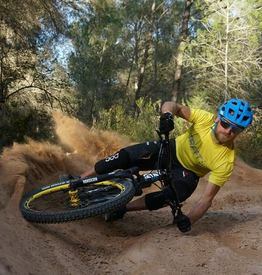 Check out Vallåsen Bikepark, located only 2 km from our base camp. Here you can find sweet tracks, and good vibes. Kristian and Jacob run the park, rent full suspension bikes and grill up mean hamburgers and sausages! 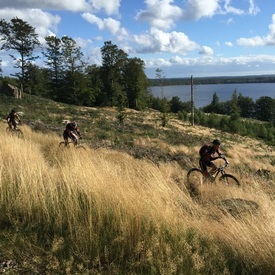 When you tour with us on Hallandsåsen, we try to always include a downhill section with your ride. 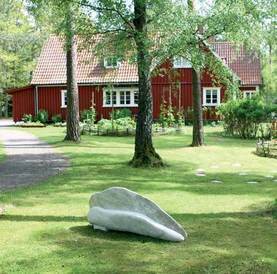 If one tour isn't enough, consider combining one day at Hallandsåsen with a second day in a different tour location. All our current tour locations are within an hour's drive from one another. We work with local, experienced guides and can always recommend good places to stay and eat. A short ride from our base at Vallåsens Värdshus is Kungsbygget – a fun place to go zip lining, rodel and more. Consider adding a visit here to your bike ride for some extra adrenaline.